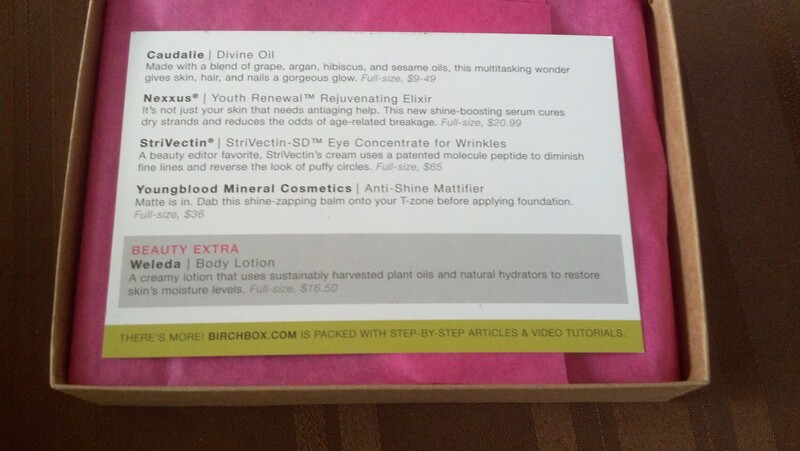 This entry was posted in Beauty and tagged beauty subscriptions., Birchbox, Nexxus, StriVectin, Weleda. Bookmark the permalink. 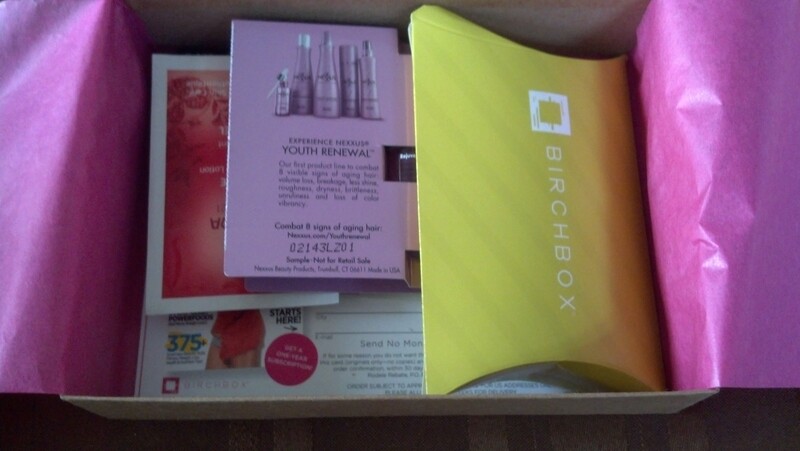 Beautiful pictures, looks like you got an awesome box this month! 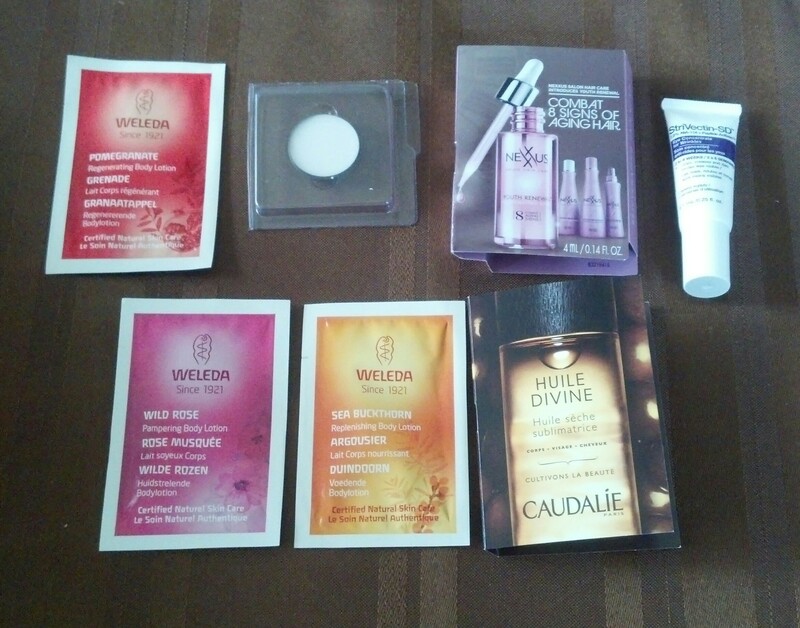 I just reviewed mine, and it looks like we got different products, I’d love it if you’d check it out! I just checked out your posting. Loving the lip pencil. We received a lot of the same products this month. 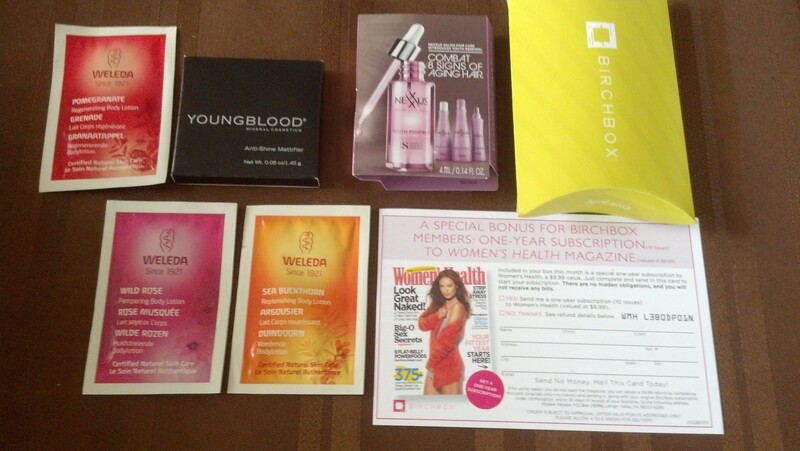 Isn’t the Nexxus hair serum fab? 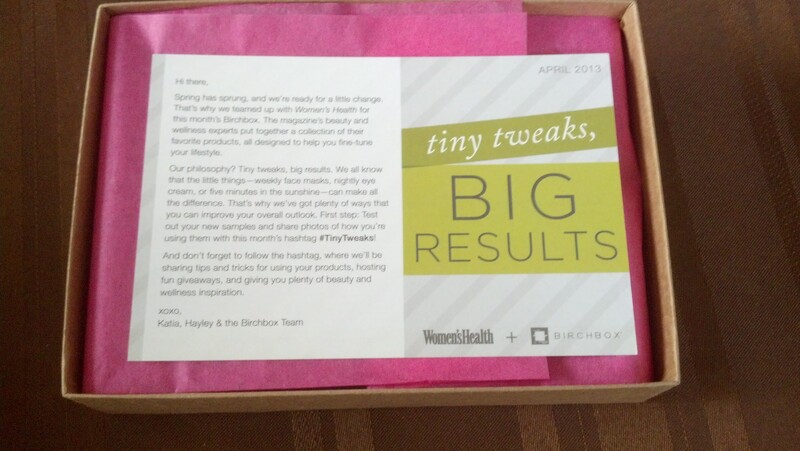 I just posted the review of my April Birchbox too :).